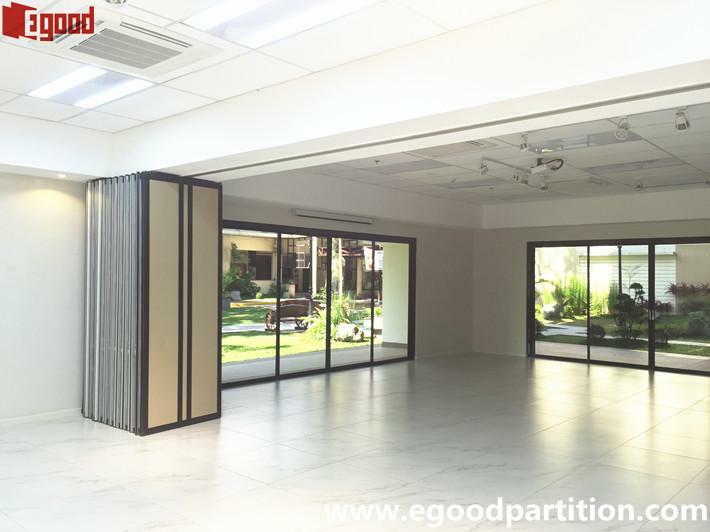 Assumption College, formerly known as the Assumption Convent, is a private, Roman Catholicschool exclusively for girls located in San Lorenzo Village, Makati City, Philippines. 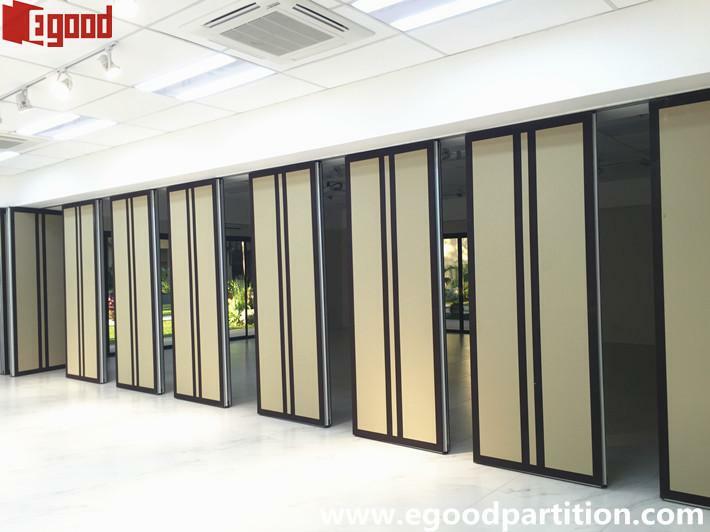 Established in 1958, it is a famous and long history school which provides education from pre-school, elementary, secondary, tertiary, to graduate level. 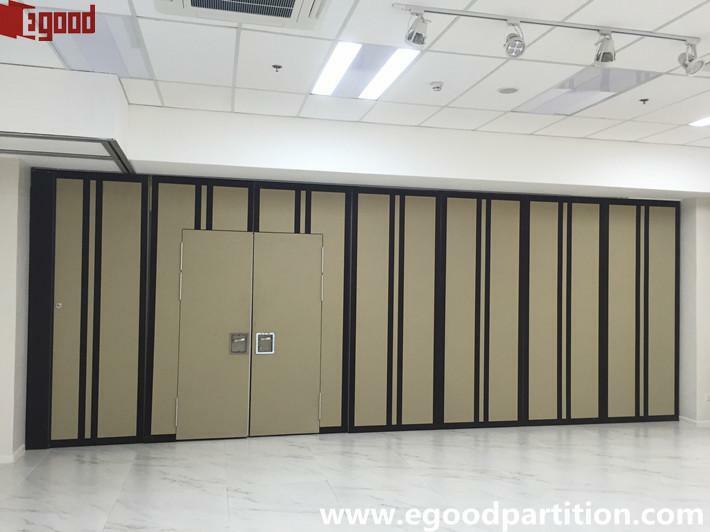 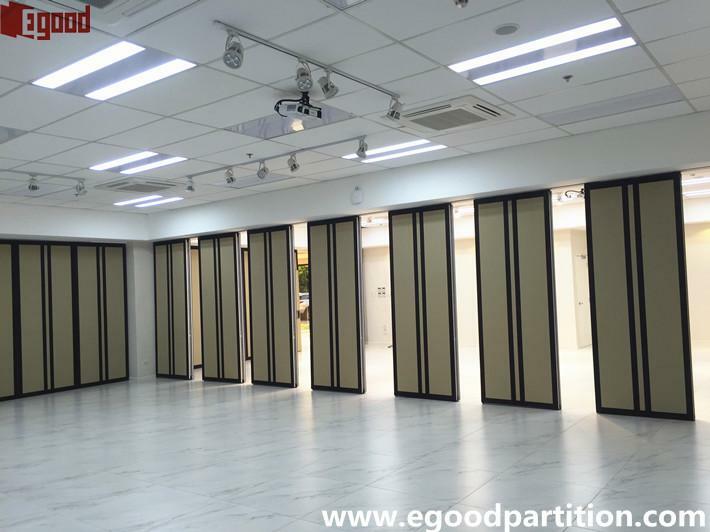 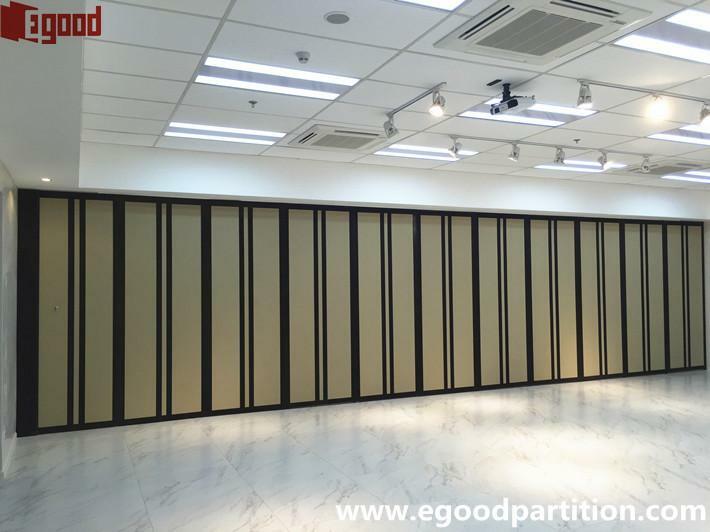 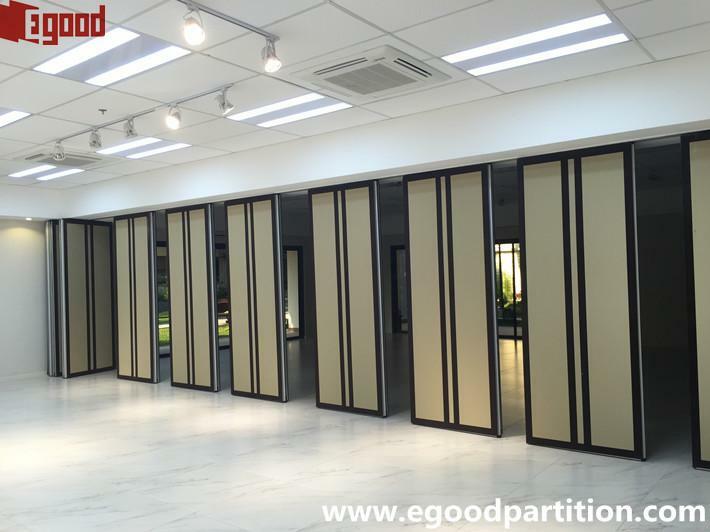 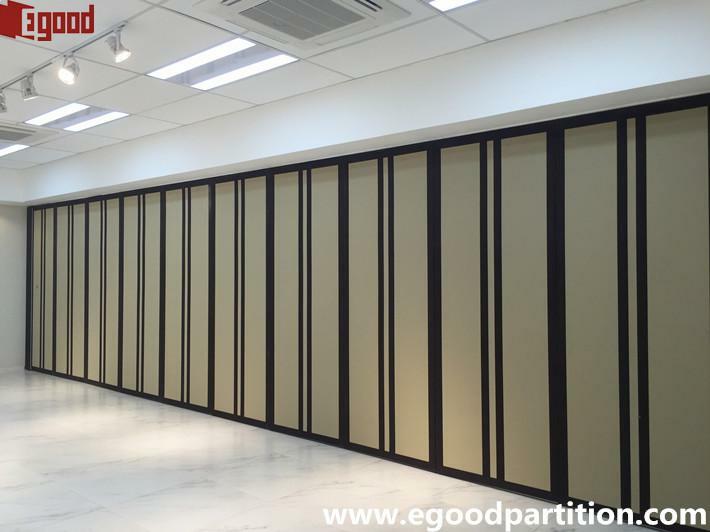 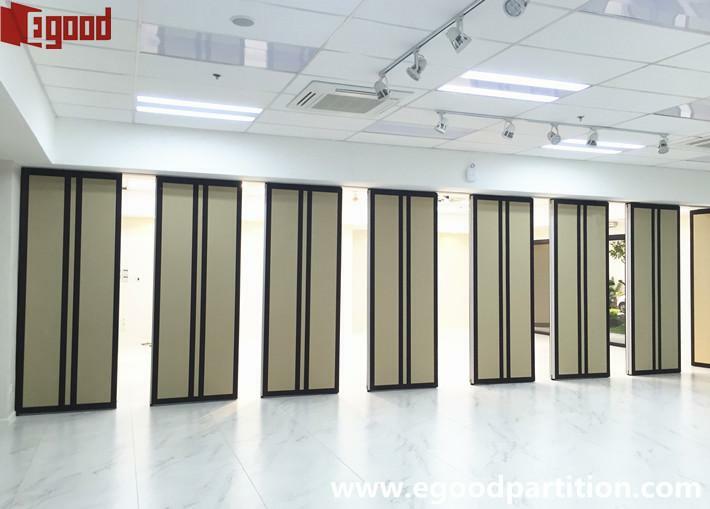 They selected Egood acoustic movable wall in their henry sy sr. building function room.